Take a look at the Play Store's top free apps chart today, January 31st, and you'll notice that Google Allo does not appear on said chart in the top 500 listings (technically, top 540 - I'm not sure when they grew the list, but yeah). It seems that Allo, based on App Annie's historical data, has actually fallen out of the top 500 several times in recent weeks, but this is the first incidence we've noticed. 90-day historical rank data for Allo on the Play Store, via App Annie. Looking at the chart data, this is hardly an anomaly for Allo: the app has clearly dropped out of the top 540 a few times in the past couple weeks (as evidence by the blank spots on the chart), and the overall trajectory of the rank has been trending downward. Just two months ago, Allo was all the way up near position 200 on the charts - consistently - but has been basically in free-fall since the middle of December. 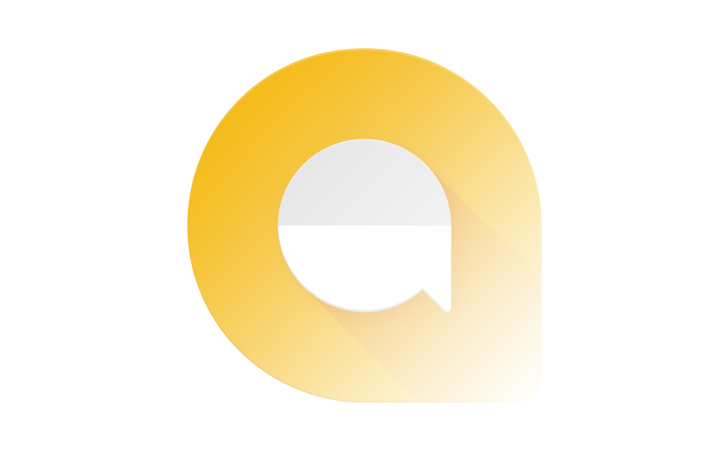 Barring some kind of tremendous feature that causes a sudden popularity surge, a farfetched possibility at best at this point, Allo seems currently destined for the reliquary of Google product obscurities. Duo also doesn't appear on the top 500 chart for apps today, but that seems abnormal, as the app's ranking history on App Annie shows it has rarely even fallen out of the top 250. But Allo? Yeah, that seems right.